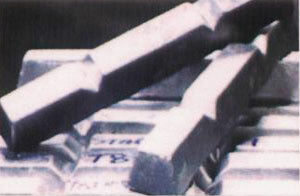 P. Carney Ltd’s speciality is the production of high grade, low Iron, Aluminium Alloy Ingots (LM25 type) to customers exact specifications and can produce the full range of BS 1490 and DIN alloys or can, and does, manufacture to customer’s more stringent own in-house specification. 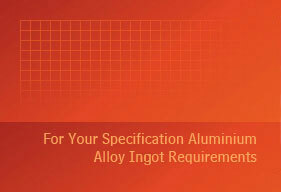 P. Carney Ltd. produces high grade, high quality Aluminium Granules. P. Carney Ltd. produces Copper Granules to specification for the production of copper pipe and tube.